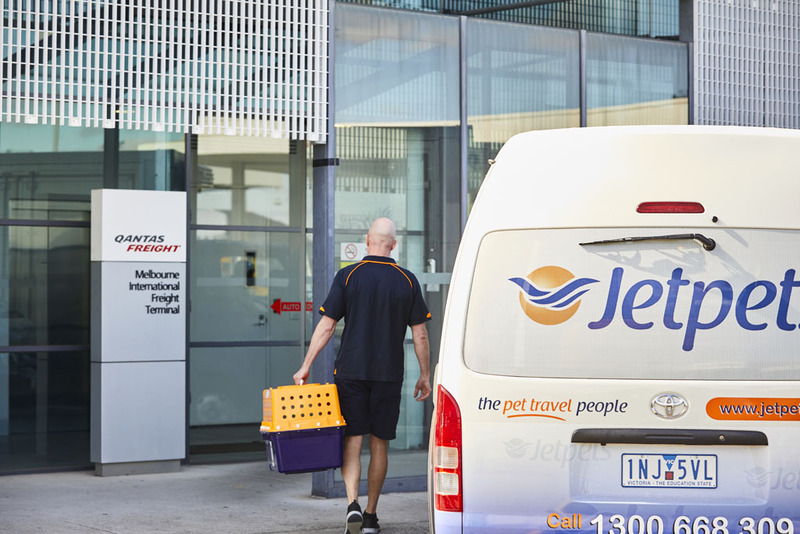 Based in Australia, our Pet Travel Consultants have the expertise to take care of your pet’s travel requirements, managing the entire journey from start to finish! 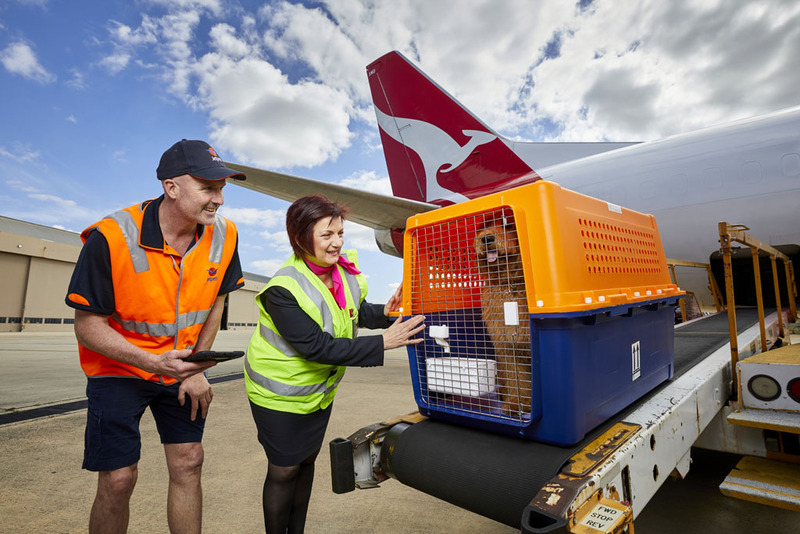 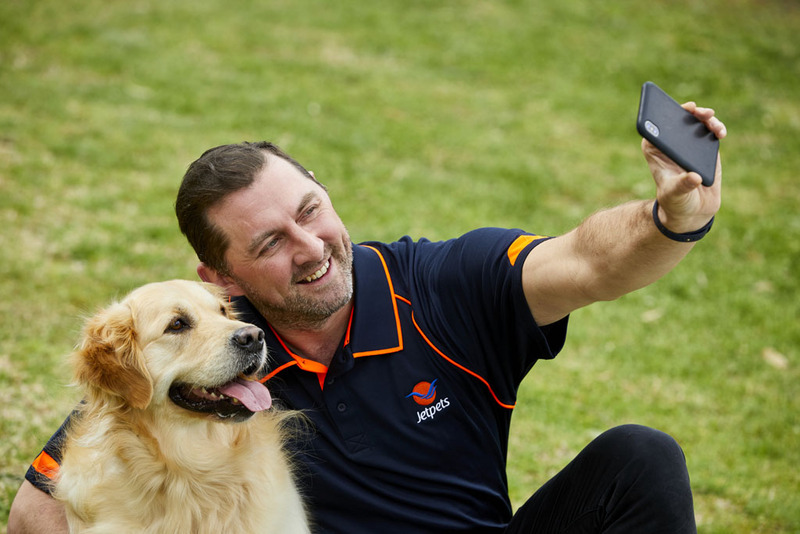 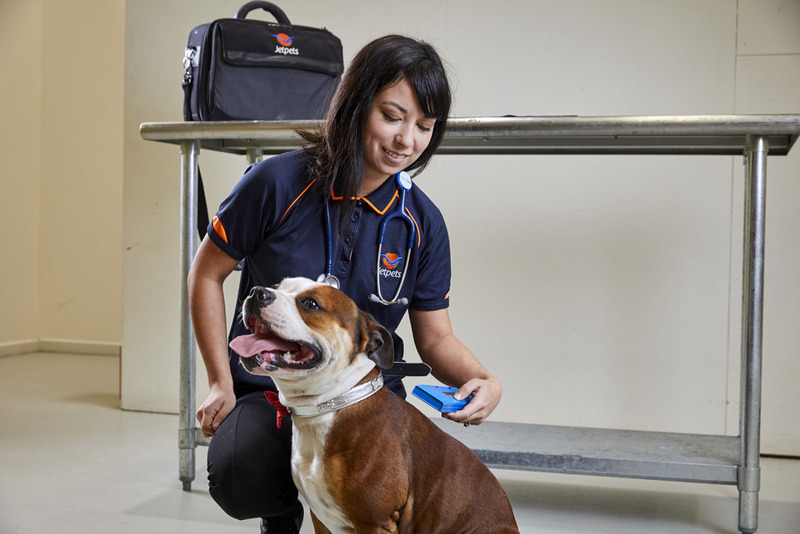 We fully understand what planning is required, and what the requirements are when bringing pets into Australia. 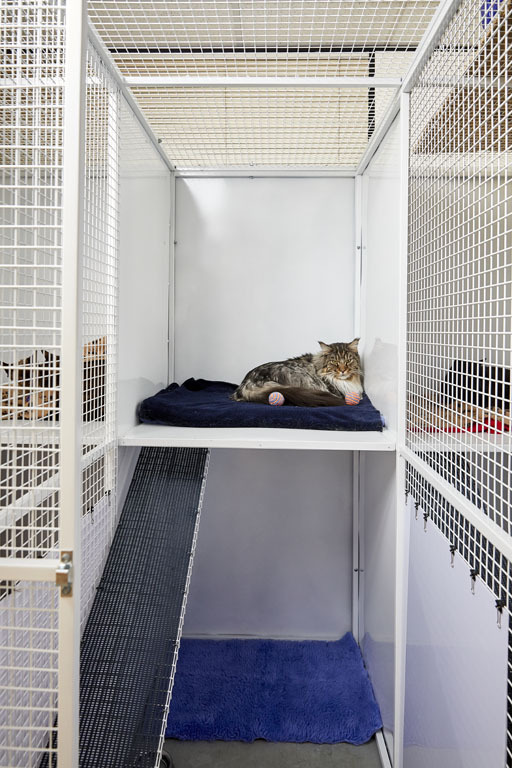 Depending on where you are relocating from there is different planning and government regulations to take into consideration, that’s why we are here to help! 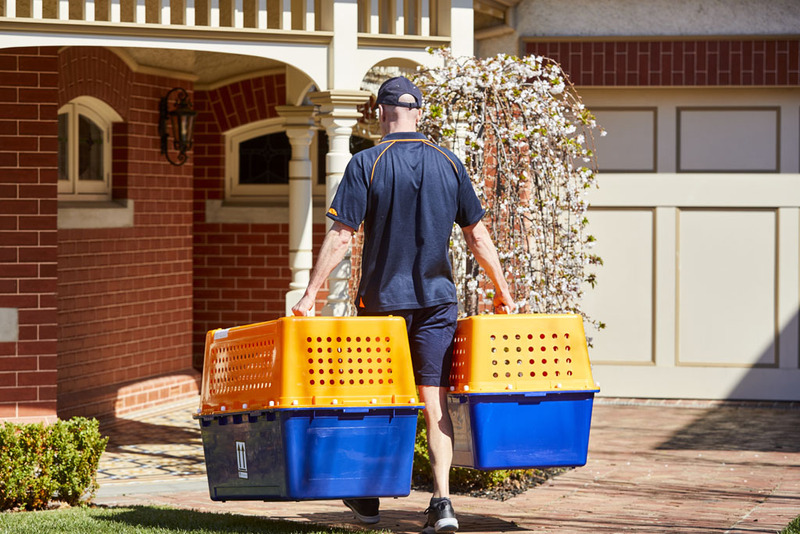 Pet moves from New Zealand only require three weeks of planning and sometimes even less. 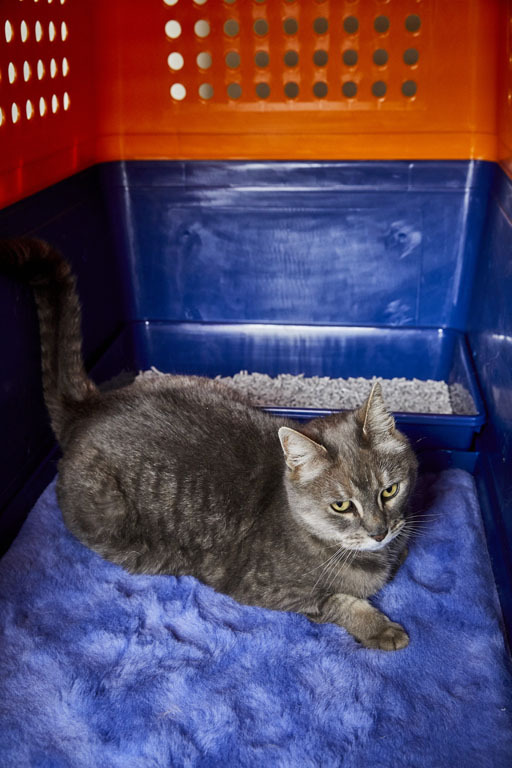 Pets travelling from New Zealand are not required to stay in quarantine, and instead will be straight home to you. 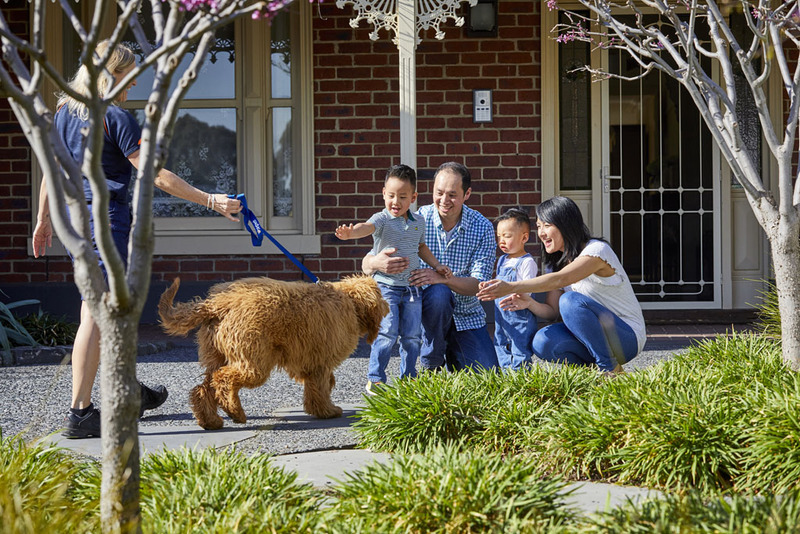 For pet moves from the rest of the world, planning needs to start early and we are here to assist you to ensure all regulations are met. 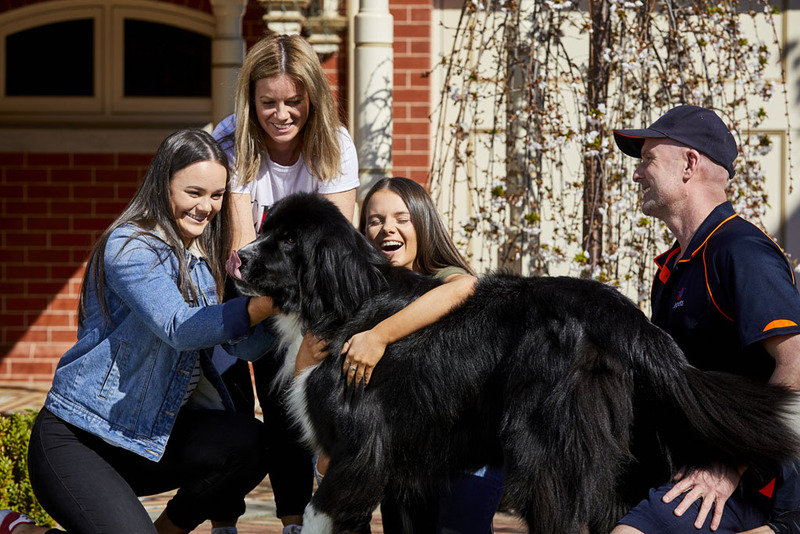 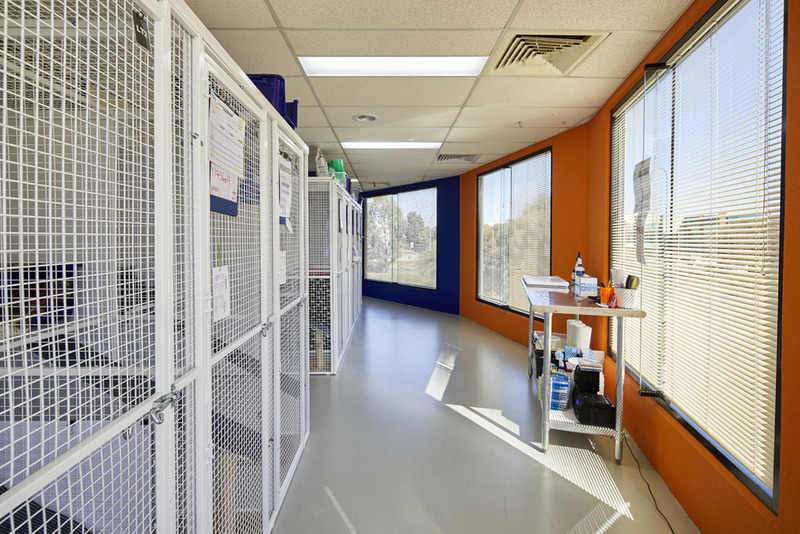 Your pet will be required to stay in a government run quarantine facility, generally for 10 days, with the cost of the stay and import permit approx $2400AUD (plus the associated travel costs). 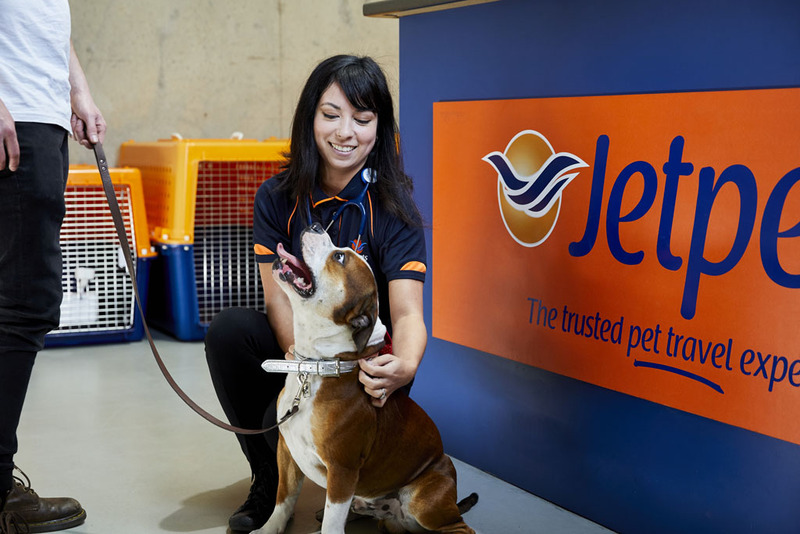 Our Pet Travel Consultants are here to provide expert advice, and create an itinerary specific to your pet’s travel needs. 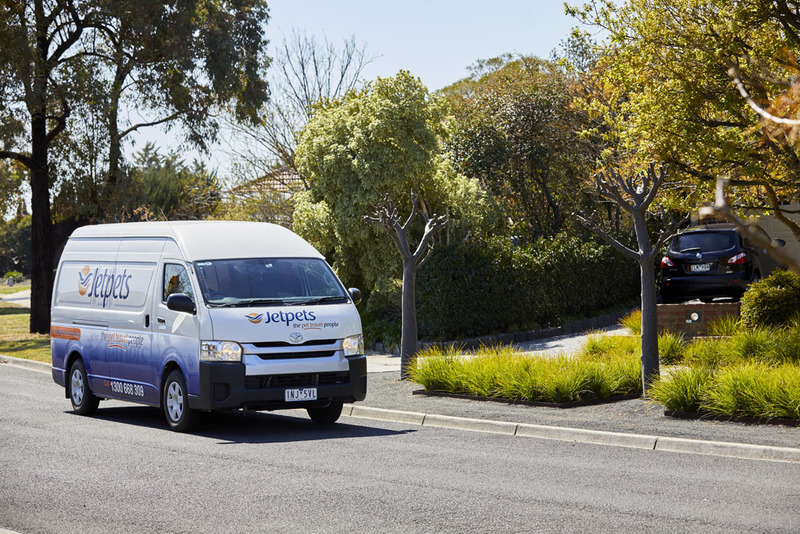 This ensures you know exactly what level of planning is required, and what the associated costs will be. 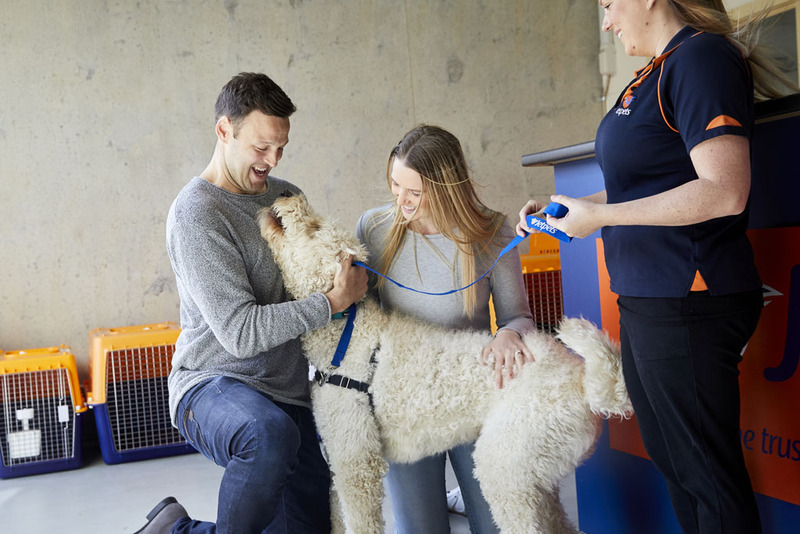 We are here to guide you every step along the way and ensure a safe and stress free relocation of your pet.